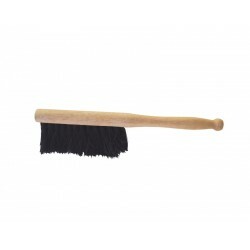 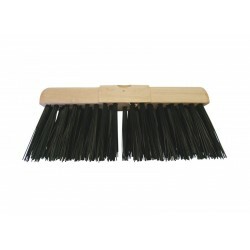 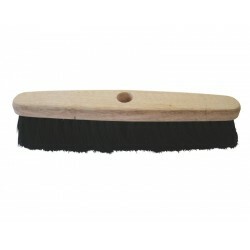 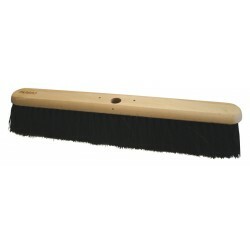 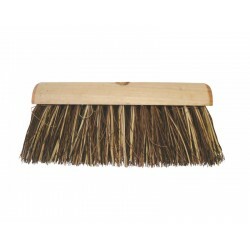 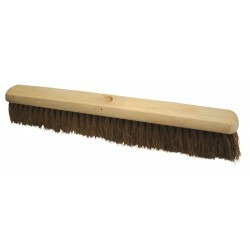 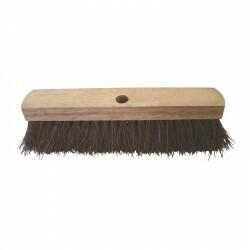 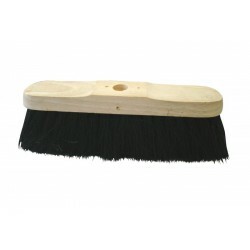 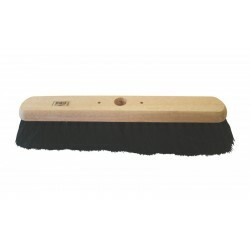 Our wooden brush heads and handles are ideal for use indoors or outdoors. 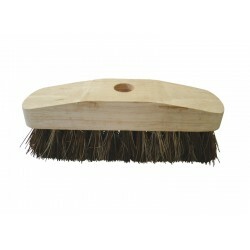 Available in a variety of sizes, here at System Hygiene we have a large range to suit any requirements. 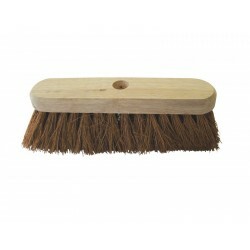 Used to remove stains, they are lightweight but strong products that provide great value for money.